The Lascar’s Dagger (Orbit, 2014), the first of The Forsaken Lands trilogy, will not disappoint fans of Glenda Larke‘s previous fantasies. Here you will find the exquisite world building and conflicted characters as well as familiar themes that inform her work. The dagger of the title is a magical artefact, one with the ability to shape the actions of those around it, and it can be capricious as it seeks to right a wrong. It harks from the spice islands, now being opened up by an essentially European seafaring civilisation for trade and plunder. The titular lascar, Ardhi, has journeyed to these technologically more advanced Va-cherished lands to retrieve his people’s stolen treasure. Here he crosses paths with our primary antagonist, Saker, a spy-priest, who quickly finds himself in a whole world of hurt: he’s fallen in inappropriate love with the wrong woman, there’s a strange disease inflicting the land (and driving up the price of ‘medicinal’ spice), his religion is under threat – and people keep trying to kill him. And on top of that, there’s this dagger that has plans for him. 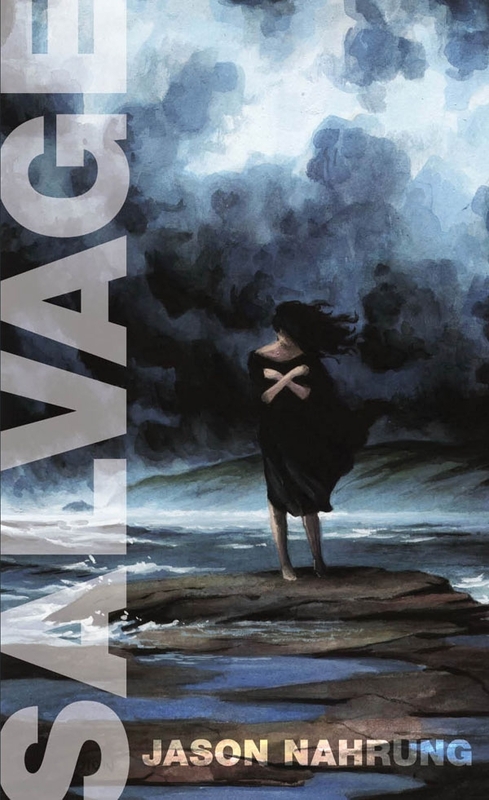 The novel highlights Saker’s ignorance of the Va-forsaken Lands and their peoples — not quite the savages they seem, nor even a single tribal group — and pits commercial greed against environmental balance and moral compass. It touches on the danger of judging people by appearance. It objects to gender stereotyping and misogyny. It opposes religious fanaticism and bigotry. Oh yes, this is a Larke book! And it has birds. Larke by name and somewhat by nature, the twitcher author has given birds a special perch of importance here. There are a few downdrafts to mildly ruffle the feathers: an unusual, for Larke, if memory serves, surrender to the technique of dropping us into minor characters’ points of view for the expediency of showing details that the prime POV characters cannot relate — a distracting peccadillo, but certainly not fatal to the flow; and another in the apparent failure of the Regal’s desire to keep a certain theft secret, the truth of it not long after common knowledge on the streets. Book 2, due in January, might reveal more on both scores. Just the once I felt Saker was a little dim, but I guess even an experienced spy can be a little slow to realise his network has been compromised. And on odd occasion the creative vernacular felt, again unusually in a Larke book where language is as much part of the world building as the landscape, a little forced in places: ‘Va preserve me from idle-headed dewberries’? In other places, the vernacular shines, adding to the sense that this is a real world of politics, economics, social tension, linguistic diversity; one with history. I’m also not a big fan of direct thoughts on the page — I’d rather see stronger interaction and action than be told what a character is thinking — but that’s a taste thing, and the technique is not abused. What does soothe these minor ruffles is the combination of aforementioned strengths in world and character, the mysteries still to be solved, the thematic underpinnings. Perhaps not quite as smooth sailing as some of her previous works (The Aware is one of my favourite fantasies), but nonetheless well worth going aboard for. My fingers are crossed for some serious piracy, err, privateering, in the next book! 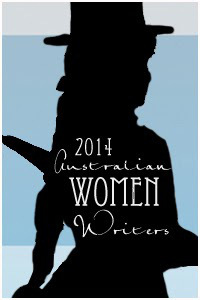 This is the third of my reviews in the Australian Women Writers Challenge 2014. This entry was posted in fantasy, review and tagged australian women writers challenge, glenda larke, lascar's dagger. Bookmark the permalink.